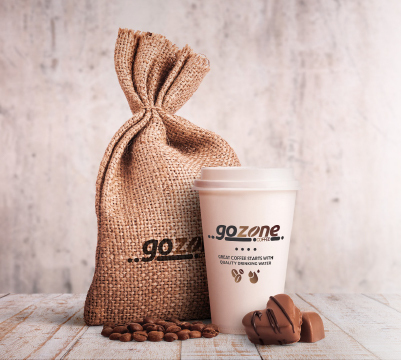 Get coffee for your home or office! Or just pop in for your daily fix. If you are looking for top quality coffee to enjoy at home or the office, make sure your try our great selection of coffees. Sourced from top coffee producers around the world, we have a blend that will suit you perfectly.